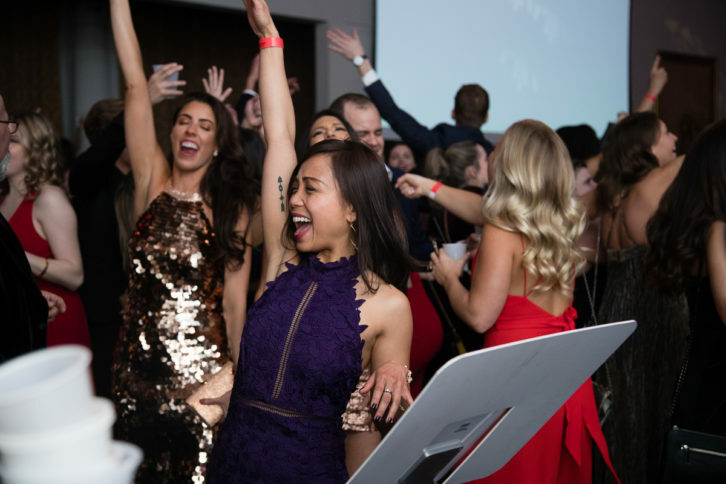 It’s no surprise that the Motionball Toronto Gala is one of our favorite Charity events in the city’s vibrant social scene. 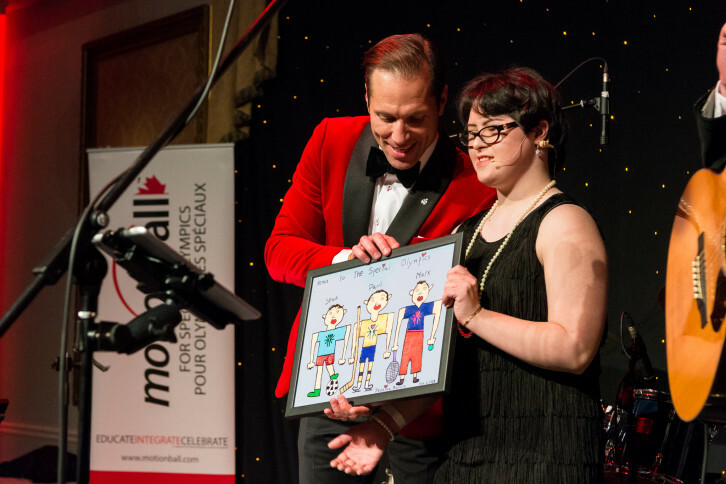 There’s a certain sense of grandeur and elegance that the organization has been able to consistently deliver year after year. 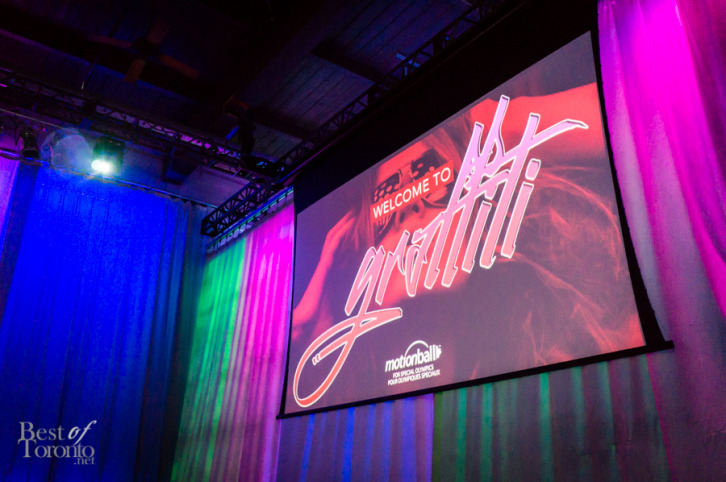 Old Hollywood glamour was 2017’s theme and with the Historical Liberty Grand Entertainment Complex as the stage, flowing red carpets, and endless flowing libations, it’s difficult for attendees to not feel like a star. 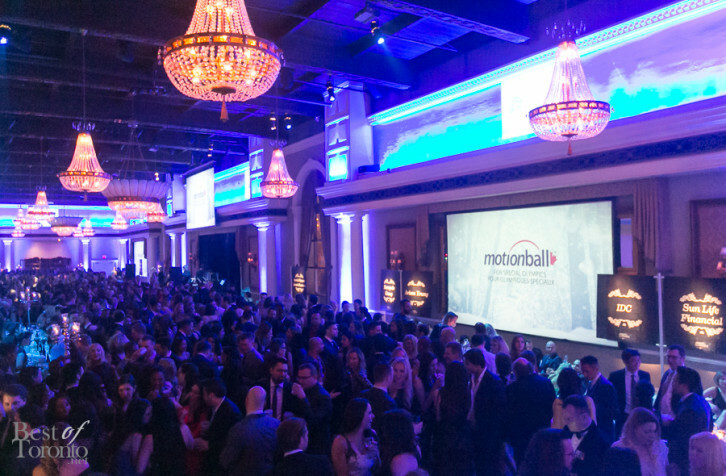 The nationwide Motionball is back in Toronto and it’s always a mega crowd-pleasing charity party. 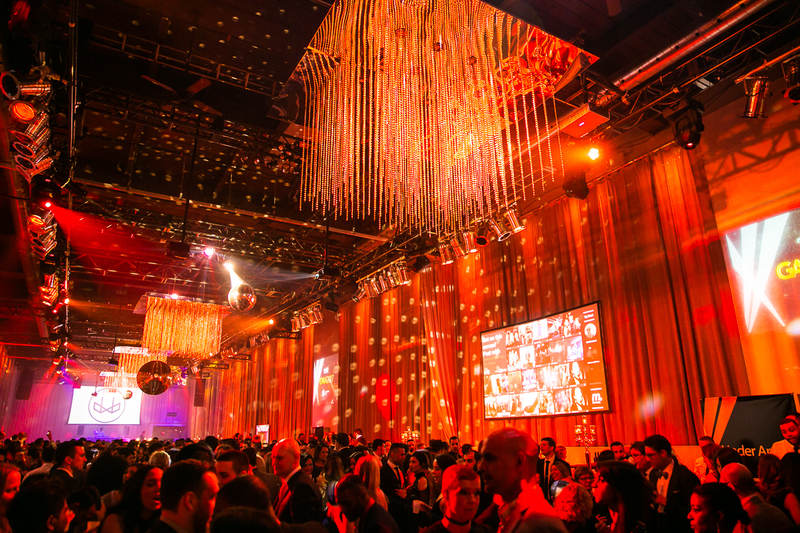 Early bird tickets are already sold out.